Aristocrat games offer innovation and versatility. Aristocrat software developer is one of the most prominent names in the online gambling industry. The company is an Australian gambling giant that is the second largest slot developer in the world just begin IGT in terms of revenue the companies brought in. The company is fully regulated and licensed holding several licenses issued by the most prominent gambling authorities. Aristocrat software developer brings exciting slot titles like Superman, The Walking Dead and many other to land-based casinos for many years. 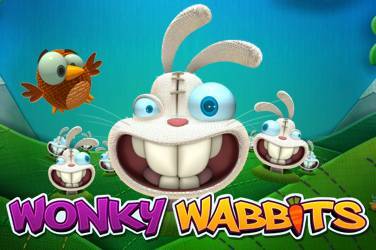 Just recently, the company decided to extend into the online gambling industry. Therefore, they have transitioned some of the most popular Aristocrat video slots to the online casino venues that you can play only at Aristocrat online casinos. 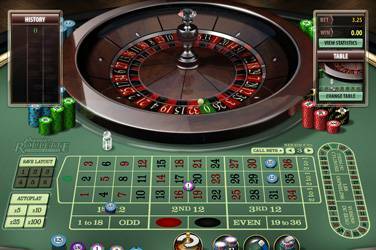 Aristocrat is one of the best-known casino software developers. The company was founded back in 1953 and has grown to be one of the leading companies in this field almost since the very beginning. The company has grown to be an international company offering its services and products to many land-based and online casinos in Australia, Europe, Asia and North America. The company is both devoted to developing mobile and web-based systems providing an impressive gaming portfolio including hundreds of Aristocrat video slots and much more to worldwide players. The company expanded its business to the online gambling market back in 2011 branching into online services as they have partnered with another prominent name in the industry NextGen Gaming. Today, you can play dozens of exciting Aristocrat video slots from the coziness of your home. If you are looking for an ultimate online gambling experience, visit an Aristocrat online casino and immediately enjoy exciting Aristocrat progressive jackpots and video slots with amazing special features and much more. Aristocrat back in March of 2011 finally entered the world of online gambling introducing the most popular Aristocrat video slots to worldwide players. The first available titles were Queen of the Nile 2, Zorro and Lucky 88. 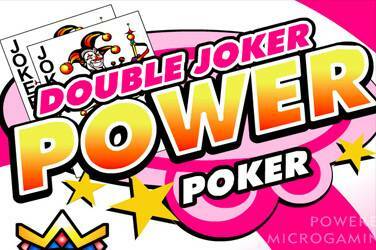 The company back in 2013 signed a deal with another prominent name in the industry, Amaya software developer and received an online poker license in Nevada. The company also worked on expanding its European presence signing several deals with European online casinos, more specifically with NYX Gaming Group. These most popular Aristocrat video slots are the exact same replicas of the company’s land-based slot titles players enjoy for many years. The full range of the company’s games can be accessed through its remote server or by visiting Aristocrat online casinos. 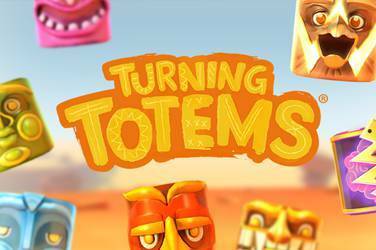 The best part is, you can play the most popular video slot titles via your tablet and smartphone, as the majority of the games is available in the mobile format. One of the best additions to Aristocrat video slots is amazing special features like plenty of free spins, bonus games and much more proven players the ultimate gambling experience and great winning opportunities. Besides offering an impressive video slots library, the company also provides other games like roulette, video pokers, blackjack and more. However, Aristocrat is best known for its impressive video slots library. Aristocrat online casinos are home to amazing Aristocrat progressive jackpot games. 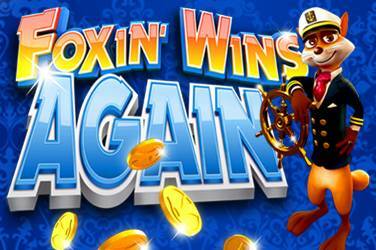 Some of the most popular progressive jackpot titles include Cash Express and Jackpot Carnival. Aristocrat slots are very popular among players due to their stunning graphics and sounds incorporated into some very interesting and greatly unique themes. 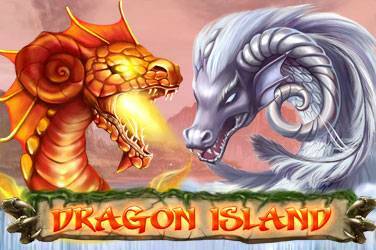 Every game provides the breathtaking gameplay accompanied with amazing special features leaving every player thrilled. Aristocrat progressive jackpot slots are played all over the world due to great chances of winning a staggering payout on a single spin. Aristocrat games can be played in more than 200 countries offered in 50 Aristocrat online casinos. This number will most certainly grow as the company is introducing more and more exciting casino games on a regular basis. With over sixty years of experience, we are certain the company will bring more games to the industry soon. We expect to see more besides its impressive video slots collection. 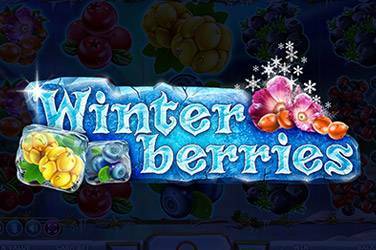 Aristocrat slots offer versatility of features and massive awards. It is more than apparent that Aristocrat software developer is going the right direction being just behind those industry’s prominent names like IGT, Microgaming, and others. The company offers some of the most exciting video slots and progressive jackpots titles which attract more and more players on daily basis. The games powered by Aristocrat software are of high quality featuring the amazing graphics and animation all beautifully incorporated into unique themes. Aristocrat uses top class sounds and graphics in order to deliver players excellent games. Some of the most popular Aristocrat video slots features an amazing gambling experience very similar to that feeling when playing your favorite games at a land-based casino. 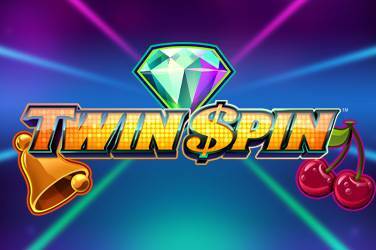 The company did an amazing job when transitioning their most popular video slots into the online gambling industry. Players before spending their real money have an option to play Aristocrat games for free so they can gain familiarity with the game before playing for real money. The majority of the games is also available in the mobile format, so Aristocrat video slots can be played for real money on smartphones and tablets as well. 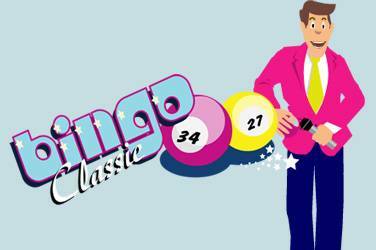 There are around fifty Aristocrat online casinos offering the most exciting games. If you are looking for a superb online gambling experience, you will definitely pay a visit to Aristocrat online casino.